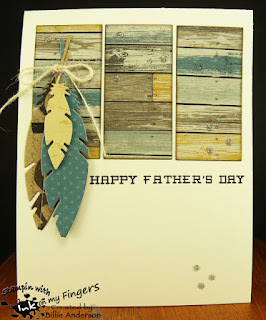 I love the "shiplap" and the bundle of feathers on this card. 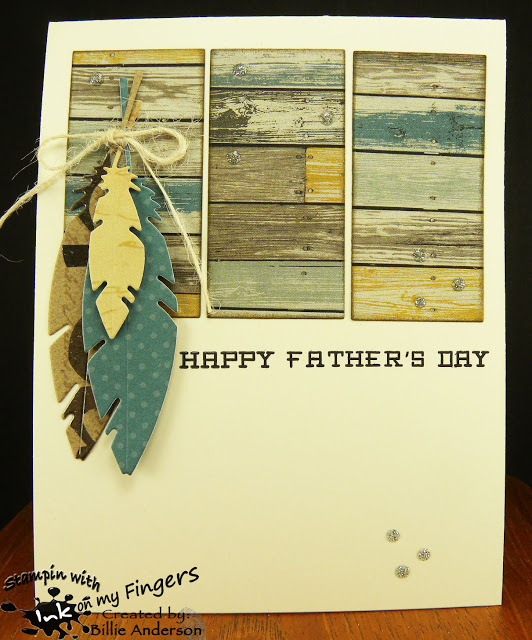 Such a masculine, rustic Father's Day card. Beautiful work! 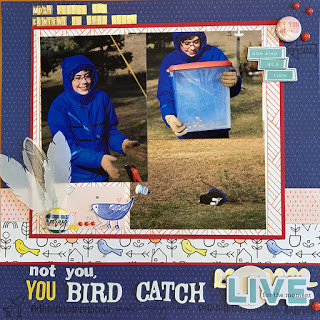 The translucent feathers are the perfect touch to this scrapbook layout about catching a bird. Cardinals make me happy! 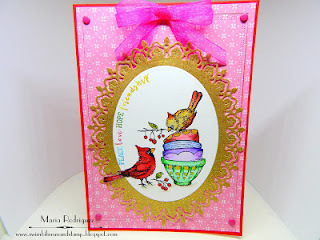 I love the colors and the frame around the bird stamp. Thank you again for playing along, and check out this week's challenge! Oh my thank you for picking my card as one of the favorites. I love the ship-lap comment.. (love that show) Thank you. And congratulations to the other favorites. Awesome cards.. Thank you for the challenges and inspirations. Thanks for picking my layout! Congrats to all the other favorites too. I enjoyed seeing everyone's feather creations. congratulations to the other favorites. 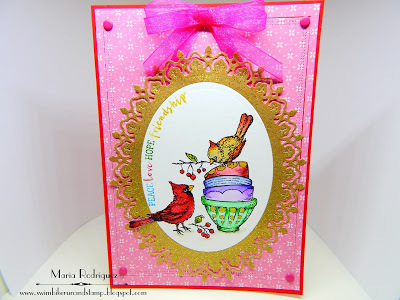 Awesome cards..